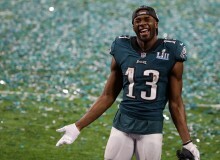 With a final scoreboard of 41-33, the Philadelphia Eagles are this year's Super Bowl champions. Check out all the best commercials from the Super Bowl game! 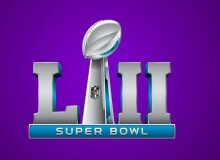 When, Where To Watch Super Bowl 2018? 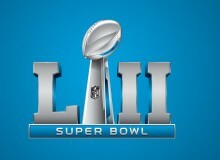 The biggest game of the year will see the New England Patriots face off the Philadelphia Eagles. The "Felices Los 4" hit-maker is talking about a collaboration with the "Wolves" singer. When is it happening? The young stars had a relationship back in 2016, the "We Don't Talk Anymore" singer revealed. The Latin stars will set the stage on fire as they perform at the iHeartRadio Music Awards 2018. Find out when here! 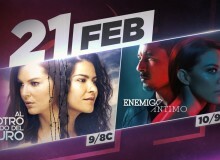 Series starring Marjorie de Sousa and Fernanda Castillo will premiere on one epic night on the Spanish-language network. The "Baby Driver" was touched by a message her mother wrote in celebration of they day she was born. Miss Colombia will be entering the Big Brother house where she will be monitored 24/7. See how she prepared for this! The pop star is pursuing a solo career, but does this mean the end of the Harmonizers? The cast of the premiere season of the CBS reality show have been announced and there are a lot of surprises! The Cuban-Mexican immigrant delivered a powerful speech about the dreamers. The dup hit the Madison Square Garden stage and took us back to the 90s. Check out their performance here! 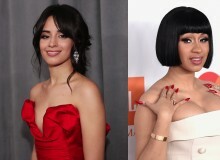 The Puerto Rican duo are nominated at the Grammys for the worldwide hit song and took the stage to perform together once again. 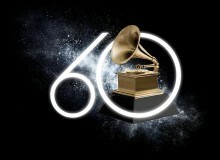 The biggest night in music is back in New York City and we have all the details of the show here! 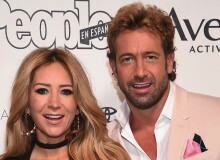 Geraldine Bazán Sends Sweet Message To Gabriel Soto: Will They Call Off Divorce? Is there a possibility that the couple can call off their divorce and get back together? The Cuban star is reviving a scandal in a new interview. Read what she said here! 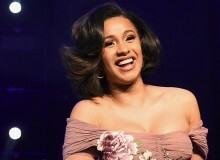 News of the wedding postponement come after cheating rumors from the Migos member.